The medical term for “itching” is pruritus. Itching is an intense, distracting irritation or tickling sensation that may be felt all over the skin. According to the American Diabetes Association, skin problems such as pruritus are often the first sign of diabetes mellitus. Pruritus is the most common symptom of skin disease. Itch can originate in the peripheral nervous system or the central nervous system. Acute pruritus can last a few seconds to a week while chronic pruritus may last six weeks or longer. Compounded topical creams have proven to relieve the symptoms of chronic itching. Anyone is susceptible to develop pruritus and it may indicate an underlying medical condition. Approximately 280 million people globally are affected by pruritus. In severe cases, pruritus may lead to disturbed sleep, anxiety and even depression. 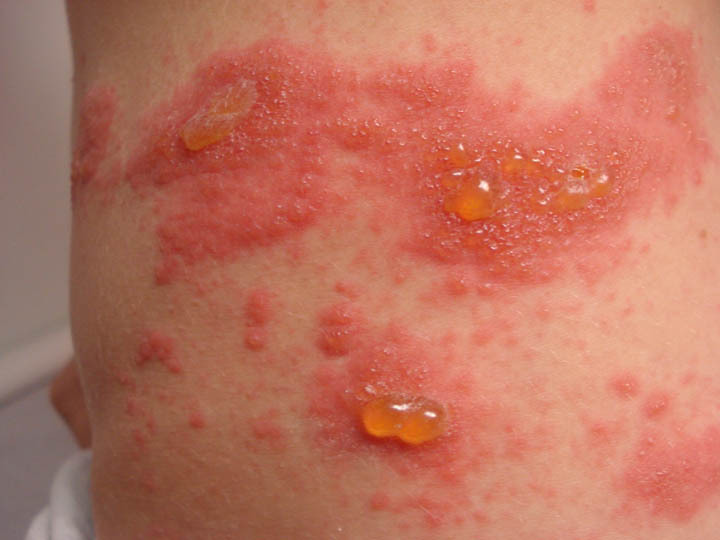 If pruritus is not treated effectively, it can lead to a number of complications. For long-term relief of pruritus you will need to identify and treat the cause of the itchy skin. Compounding creams are able to treat the condition with a topical treatment applied directly to the affected areas. 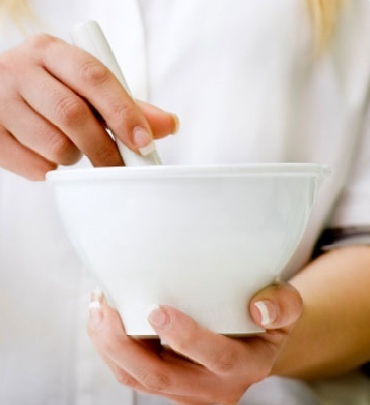 Compounding has been around for many years, dating back to the origins of pharmacy. This method of treatment is an alternative to traditional forms of treatment and compounding medication now makes up roughly 3% of all prescribed medicine. Compounding pharmacists have the ability to mix a variety of medications suited to your specific requirement. This means that pharmacists are able to put in only what YOU need. Your medication will be prepared and adjusted to fit your unique needs and symptoms. Every formula is created from scratch and formulated to address the individual’s specific symptoms. You wont need another product ever again! Flavor a medication, for example to make it more palatable for a child. Reformulate the drug to exclude all unwanted ingredients. Change the form of the medication for patients who cannot take oral medication. The practice of compounding is regulated by state boards of pharmacy. Compound creams allow for direct delivery to pain receptors, as they are applied directly to affected areas. When medications are administered topically, they are not absorbed through the gastrointestinal system, therefore minimizing the effects on other bodily organs. They are also non-opioid, making them non-addictive. This also means that they have virtually zero side effects. Topical compounding pain creams are also COVERED BY MOST HEALTH INSURANCE PLANS. For advanced patient care, make the switch to a compound cream. Please read The Secret To Pain Free Life With Custom Compounding for more information on this treatment.